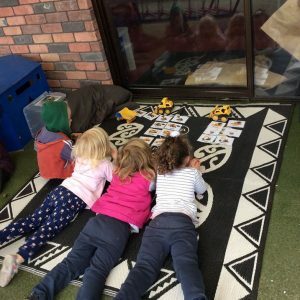 We know first hand as parents, that choosing the best early learning centre for your child is one of the most important decisions that you will make as a parent. We also understand that the early years of a child’s life are critical for healthy development later on. At Play to Learn we believe that by working together parents and teachers can give children a great start. A great start that will help ensure their future success. 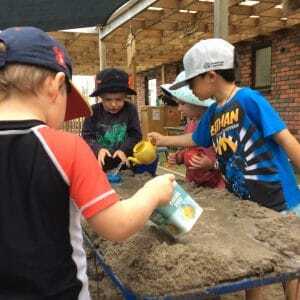 Play to Learn is a small centre with a big heart! 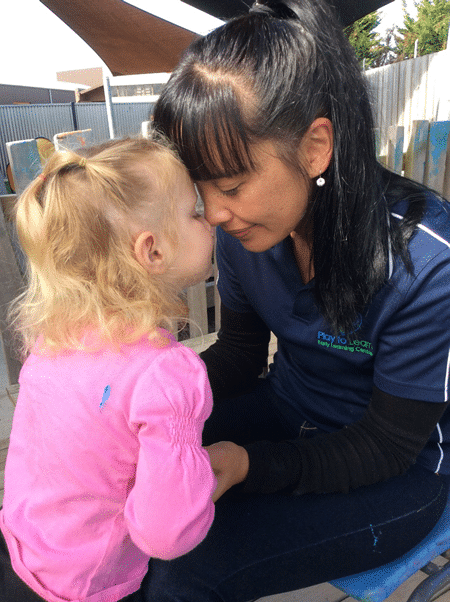 Our Hamilton Childcare centre is family owned and is run by experienced, passionate childcare professionals. We believe that children learn and grow best in an environment where they feel happy and secure. Our centre philosophy is designed to enrich your child’s imagination, creativity and sense of wonder. We also nurture friendship learning and the development of social skills including respectful teacher/child relationships. 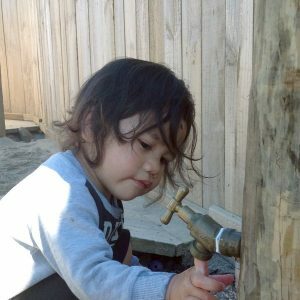 Our early learning centre is near The Base Shopping Centre, Te Rapa Road and Avalon Drive in Te Rapa, Hamilton. 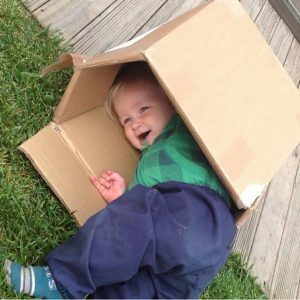 Call or email now to inquire about enrolment for our childcare services. We moved to Hamilton and I gained my Diploma in early childhood through Wintec which I loved. During this time the highlight for me was gaining a scholarship and Wintec sent me to Canada to gain experience about early childhood in another country. I was based in Calgary and was fortunate in spending some time on a reservation, experiencing their indigenous culture with the Blackfoot tribe – it was truly an amazing, calming experience. I also believe in great partnerships with whanau. Children are your world, mean absolutely everything to you and strong relationships with everyone close to them will support them in becoming who they want to be. We value the team spirit that we have here and when you enter our lovely centre, you will receive a family like, warm feeling from every staff member. We all have so much to offer you with all our knowledge and experience and like you, we want the best for you and your child. Over the years I have heard so many wonderful quotes, but this is my favourite “every child needs someone to be crazy about them” – so true isn’t it? In my spare time, I love to spend it mostly with my family tending to my pretty cool husband, Isaac and our beautiful children Jurnee, Nikau and Hawaiki (who is our youngest – you will see him running around playing, in the centre playground). Welcome to Play to Learn and thank you for choosing us !